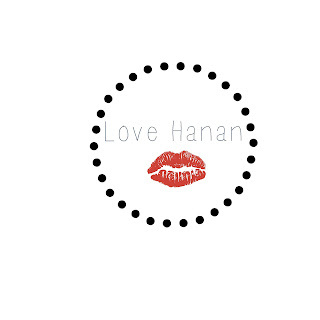 Here on Beauty By Hanan all opinions and thoughts are entirely my own. 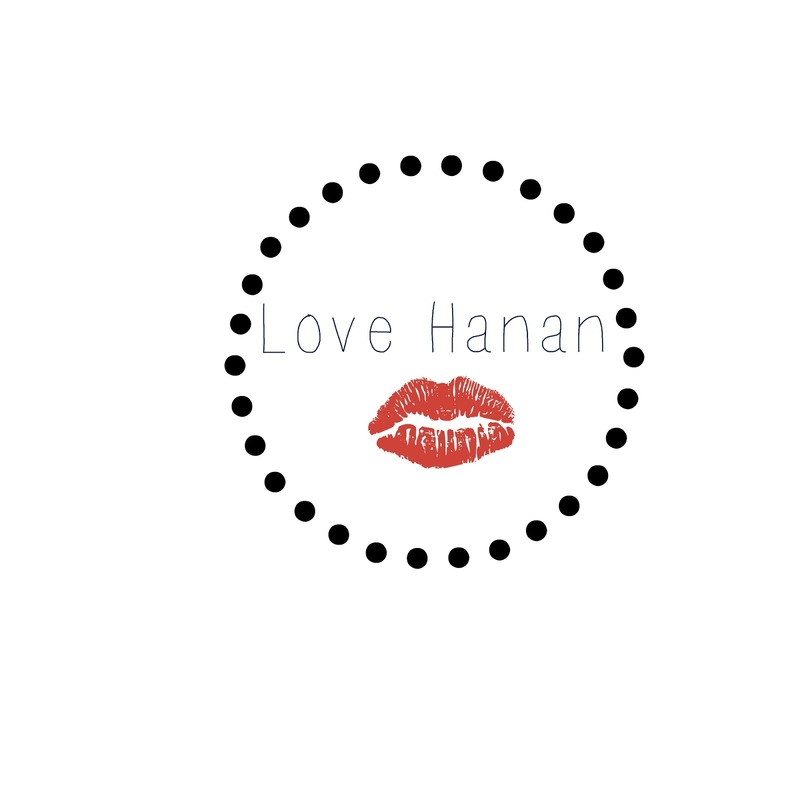 I created a blog so that I could connect with like minded people as I loved reading other beauty blogs I always found them useful and valued peoples honest opinions. I decided to create my own blog so that I too could share my genuine honest opinions on products that I enjoy using and have had great results with. Something that i wanted to let you all know. I promise to only accept products from companies that are related to my beauty blog. I will always give my honest opinion on a product, after all I too would appreciate someone else's honest thoughts on a product. I will always show a sponsored post by tagging it at the bottom of the post. Most importantly I will be honest on my thoughts and opinions.